If we’re talking about who has the most knowledge then It’s not those with high IQ’s. Genius IQ being 140 or over. It’s those individuals who possess the unique telepathic power known as Parallel Hypertelepathy. 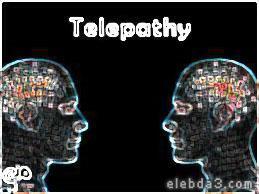 Telepathy is the power to read minds, and psychically send messages to people in the present.